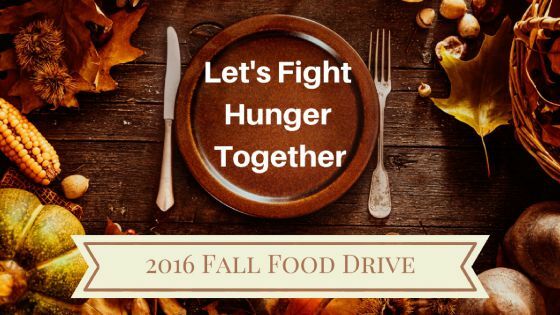 Join our nationwide effort to fight hunger over the holidays - DONATE FOOD TODAY! 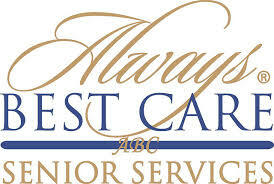 At Always Best Care, we are dedicated to the services we provide and the people we serve. Since 1996, we have helped thousands of seniors maintain higher levels of dignity and respect. Our mission has motivated us to make a meaningful difference in our local communities and beyond. This holiday season, we are committed to ending the fight against hunger by providing nutritious food to our charity partners in our local communities. Helping is easy! Click on SHOP NOW to purchase the goods you would like to donate. You will be emailed a tax receipt at the time of purchase. At the end of the drive all goods ordered online will be shipped directly to our charity partner. Thank you! Your contributions will strengthen our community by helping others in need this holiday season!